TUESDAY 22nd, THURSDAY 24th & FRIDAY 25th Jan are SOLD OUT! All bookings made for these days are a wait list request only (your card will not be charged). You will be contacted if a space becomes available for your child. BEFORE & AFTER CARE NOW AVAILABLE! We are now offering early drop off from 8:15am and late pick up until 4:45pm (no late pickup available on Fridays). During this time there will be supervised free play activities. 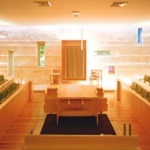 The price for this option is $5 per session ($10 per day). Do you require before / after care for your child? Please select sessions required. If you have additional children you'd like to book please contact us. It is a safety requirement that all children wear DHS camp tshirts on all excursions. There is a $10 fee for the shirt. (Shirt can be used for future DHS camps). If you have our orange camp shirt from previous years, you may wear it, otherwise you will need to purchase one. Please add in the comments below what sizes you require. I am signing up my child for camp. I give my child permission to attend all trips and receive medical care in the case of emergency, G-d forbid. 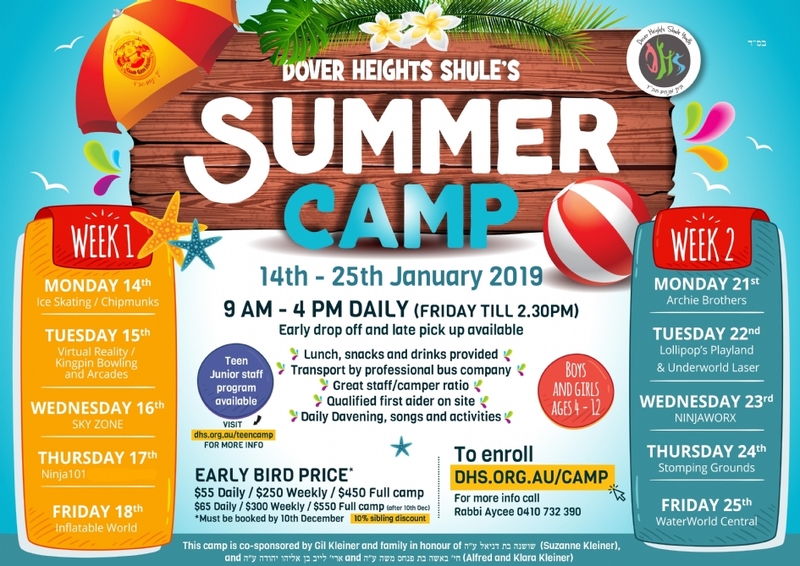 I give Dover Heights Shule permission to photograph and videotape my children and use the photos and videos (without their names) for whatever the camp sees fit. Please note: The 10% discount is only for additional SIBLINGS. If multible children, who are not siblings, are booked on the same form, the amount calculated below will be manually adjusted accordingly.